Prime Minister Benjamin Netanyahu on Monday thanked US President Donald Trump for designating Iran’s Revolutionary Guards a terrorist organization, claiming the dramatic move to further isolate Tehran came at his request. 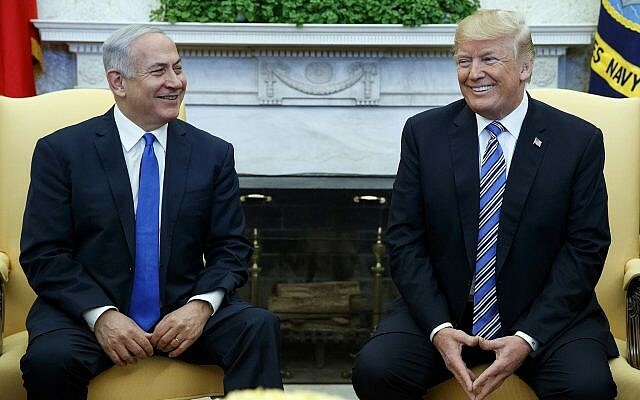 “We will continue to work together in every way against the Iranian regime that threatens the State of Israel, the United States, and world peace,” he added. 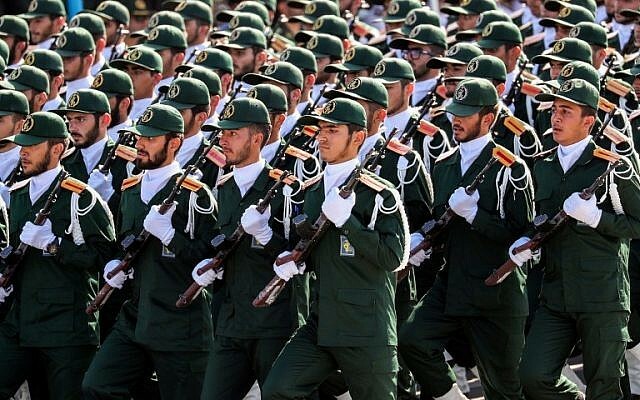 Trump officially designated the Iran Revolutionary Guards Corps a terrorist organization earlier in the day, in a move that Israel has long pushed for and that ramps up the administration’s pressure against Tehran. The decision marks the first time that an extension of a foreign government has been designated a terrorist entity by the US. 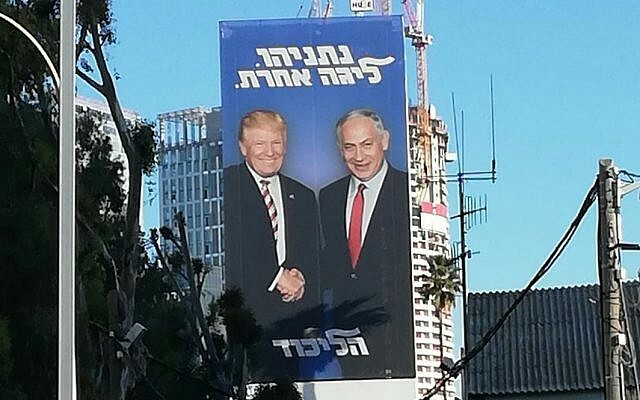 Monday’s announcement came on the eve of Israeli elections where Netanyahu, a close Trump ally, is seeking to extend his 13 years in office. Since taking office, Trump has recognized Jerusalem as Israel’s capital, withdrawn from the Iran nuclear deal, slashed hundreds of millions of dollars in aid to the Palestinians, and recognized Israeli sovereignty over the Golan Heights. Netanyahu has repeatedly claimed US recognition of Jerusalem and the Golan as two of his major accomplishments, and has used his close relationship with Trump to portray himself as a respected statesman with personal ties to world leaders. 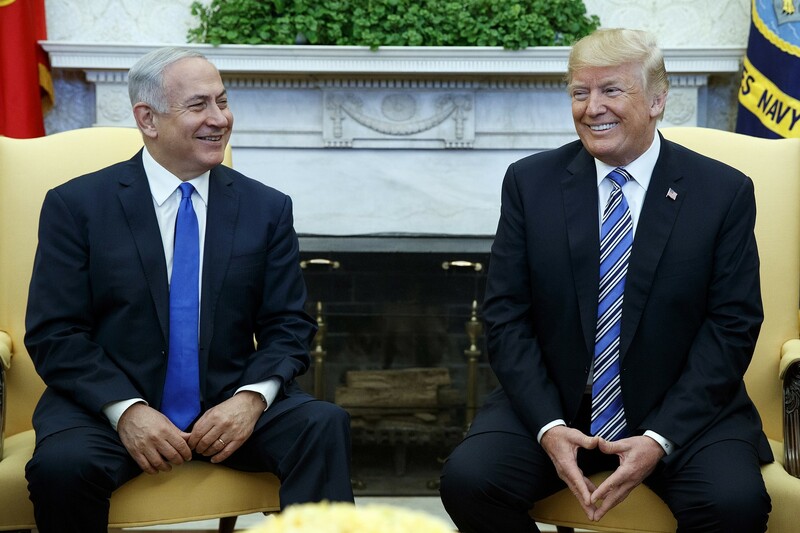 In the run up to Tuesday’s elections, Trump hosted Netanyahu at the White House and recognized Israeli sovereignty over the Golan Heights. Iran’s top diplomat, Mohammad Javad Zarif, slammed the US announcement on Twitter, saying the administration made the decision purely to boost Netanyahu’s popularity ahead of Tuesday’s vote. “A(nother) misguided election-eve gift to Netanyahu. A(nother) dangerous US misadventure in the region,” he wrote. In response to the US designation, Zarif urged Iranian President Hassan Rouhani to place American forces in the Middle East on Tehran’s list of “terrorist” groups.